Eating healthy food items is clearly important for you in order to maintain a healthy mind and body. It’s not about how much volume of food you eat but how much healthy that food is for you. 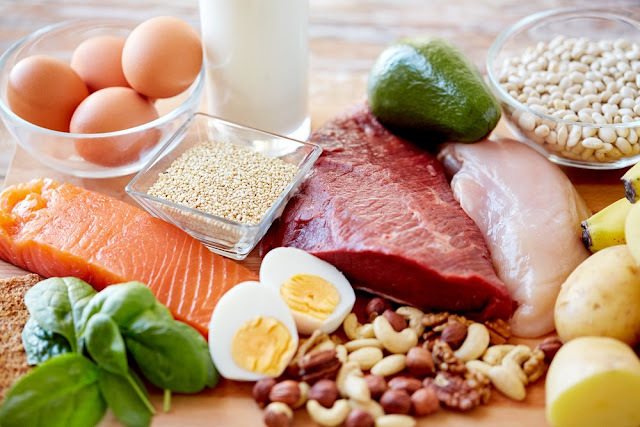 Protein diet is very important for you as protein creates up the building blocks of muscles, organs, skin, and almost everything important in your body. You should include protein food items in your everyday meal items as protein helps you in many ways like weight loss, belly fat loss and increase in muscle mass and strength. Well, whole eggs are included among the healthiest food items on the planet. Eggs are full with minerals, healthy fats, vitamins, antioxidants for eye protection and many brain nutrients that most of the people don’t get sufficient of. Even though a whole egg is high in protein but egg whites are almost all protein. 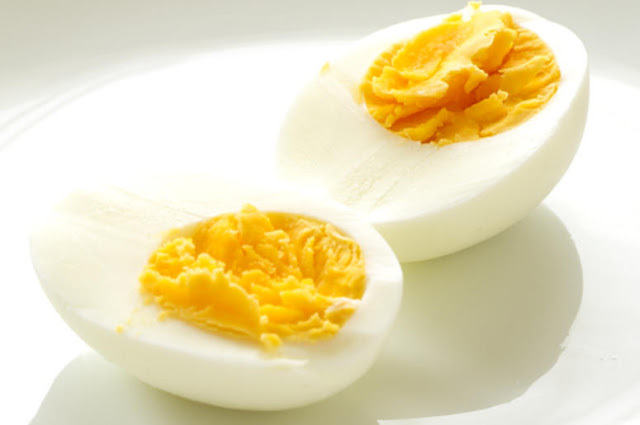 1 Large egg has 6 grams of protein and 78 calories. 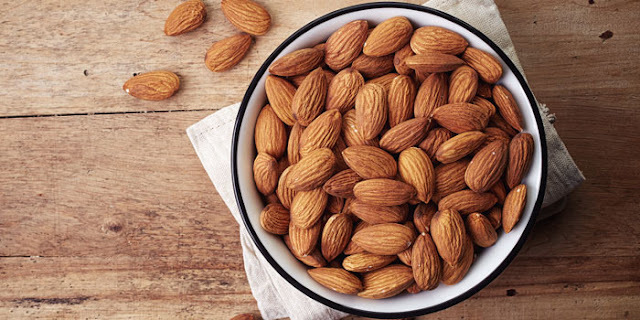 Almonds are a type of tree nut and it is a very popular one. The important nutrient with which almonds are loaded with are vitamin E, fiber, magnesium and manganese. Chicken breast is very popular among the protein food items and this item is rich in protein. The majority of calories in chicken breast come from protein if you eat it without the skin. Chicken breast tastes pretty good and is very easy to cook. 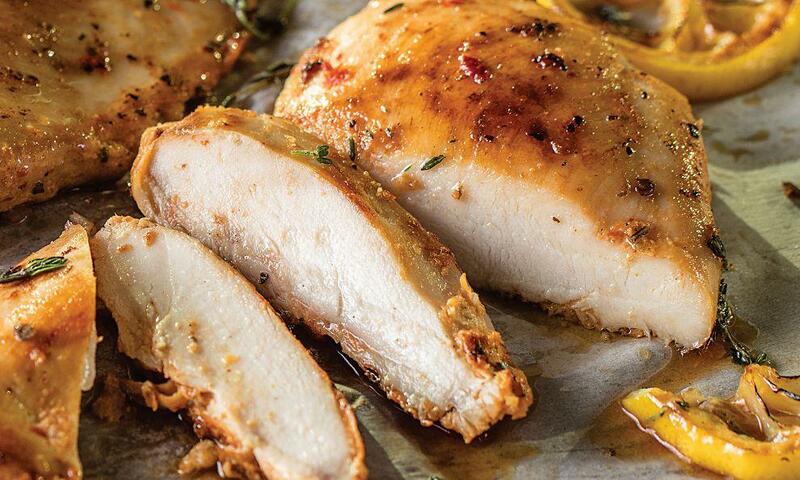 1 chicken breast (roasted) contains 53 grams of protein without the skin and 284 calories. It is a type of cheese which is low in fat and calories but loaded with phosphorus, calcium, vitamin B12, selenium and different other nutrients. 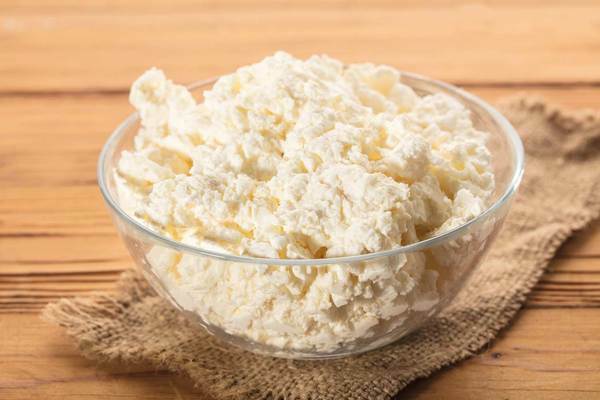 A cup of cottage cheese, say 226 grams having 2% fat has 27 grams protein and 194 calories. There are other types of cheese also that rea high in protein as well like cheddar, mozzarella, swiss cheese and parmesan cheese. 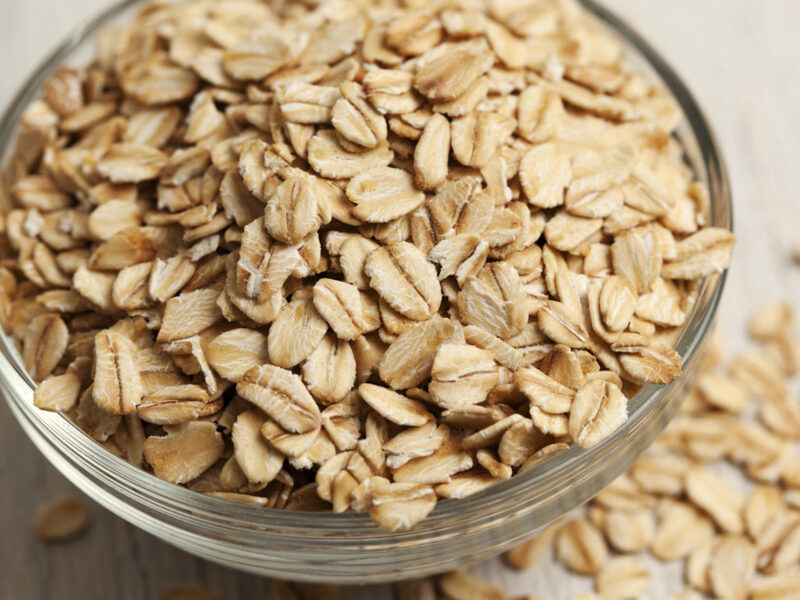 Oats are include among the healthiest grains in the world. Oats contain healthy fibers, manganese, magnesium and some other nutrients. Half a cup of raw oats has 13 grams protein and 303 calories. 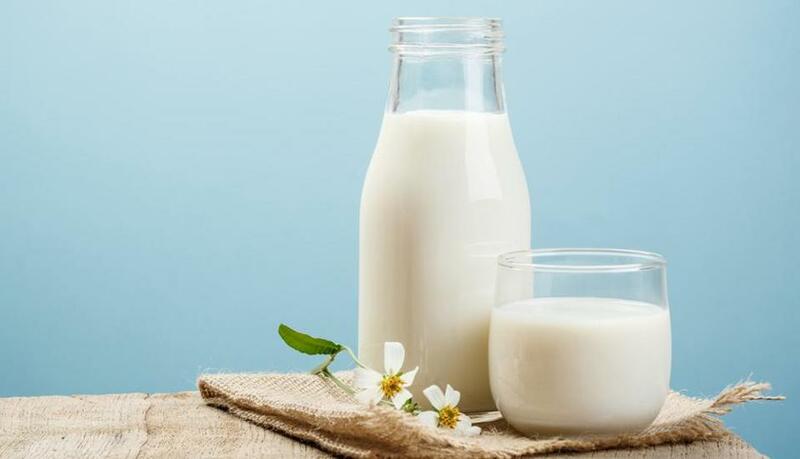 Even though it’s a fact that most of the people all over the world are pretty intolerant to this item but milk is highly nutritious diet item. I would suggest everyone to create a habit of drinking milk everyday. Milk is, in most ways, a comprehensive diet item as it contains almost every nutrient that is needed for a human body. 1 cup of milk contains 8 grams of protein and 149 calories. 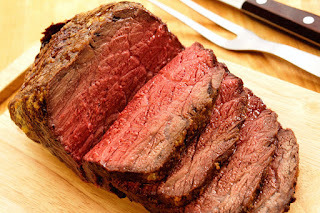 Lean beef is yet another delicious and high in protein diet item. Lean beef contains vitamin B12, high bioavailable iron and other healthy nutrients. A cooked beef serving weighing 85 grams having 10% fat has 22 grams protein and 184 calories. 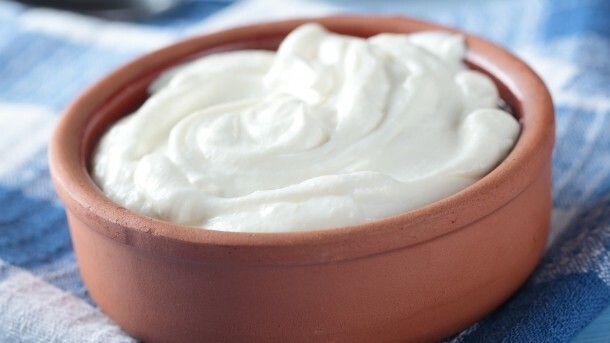 Greek yogurt is a thick type of yogurt having a creamy texture. It is high in many nutrients and tastes delicious as well. 170 grams container of a non-fat greek yogurt has 17 grams of protein and 100 calories. 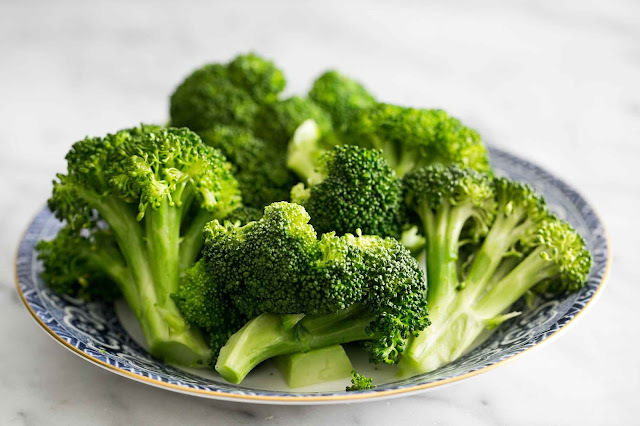 Broccoli is an extremely healthy vegetable with vitamin K, vitamin C, potassium and fiber. Broccoli is also high in different nutrients which are helpful against cancer. If we talk about protein, then it is also very high in it as compared to most of other vegetables. 1 cup, say 96 grams of chopped broccoli has 3 grams of protein and 31 calories. If we talk about the super foods of the world, then this seed/grain is definitely in the list of those super foods. It is high in many minerals, fiber and vitamins and also stuffed with antioxidants. 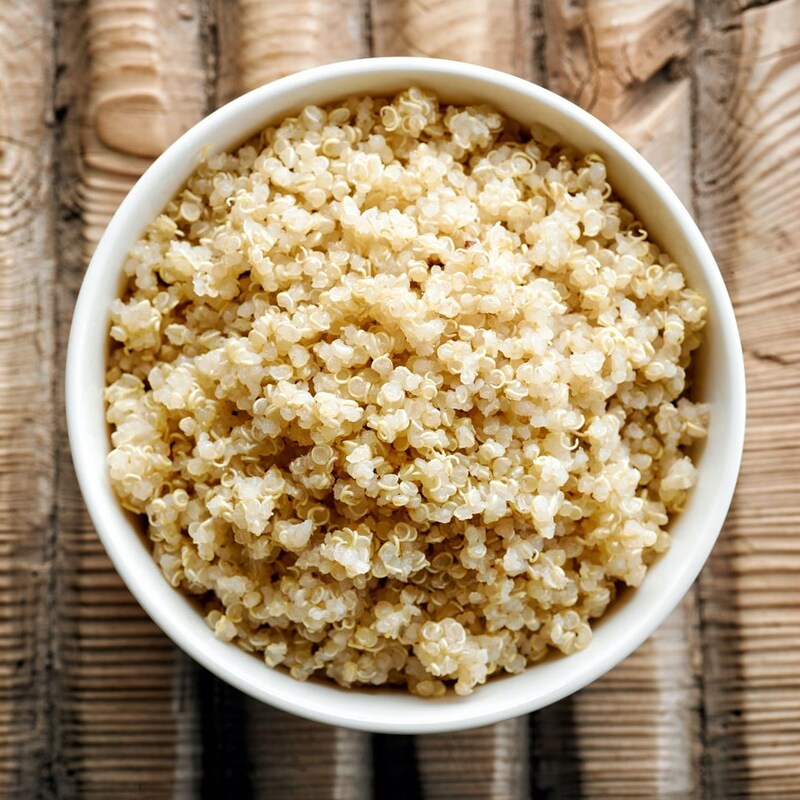 1 cup, say 185 grams of cooked quinoa has 8 grams of protein and calories. 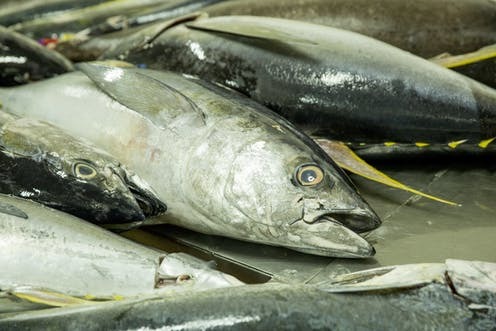 Tuna fish is very popular among high protein foods. Tuna fish is low in fat and calories so you will mostly have just protein intake when you eat it. Tuna fish is high in many nutrients and contains a sufficient amount of omega-3 fats. 154 grams of tuna fish contains 39 grams of protein and 179 calories. A whey protein supplement can come as a handy when you are short of time and are unable to cook protein food for yourself. 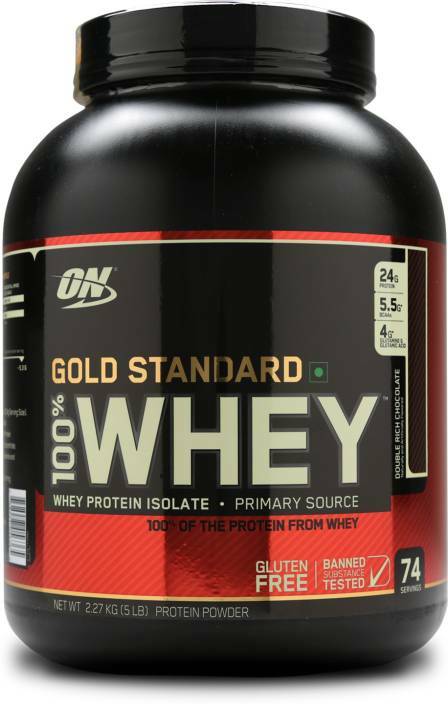 Whey protein is a high quality protein from dairy foods and is very effective at muscle mass building and also helps is losing weight.Whey protein can go from 20-50 grams of protein per serving depending upon various brands. This bread is a different one. It is made up of natural and vegetated legumes including barley, spelt, millets, wheat and lentlis. 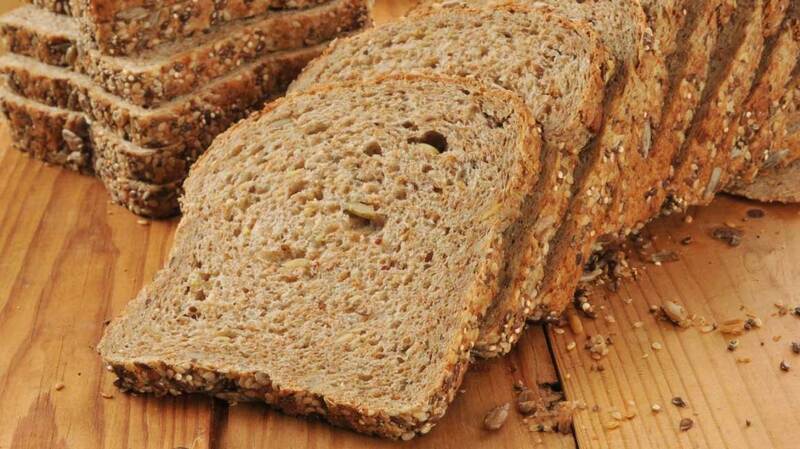 Ezekiel bread is very high in protein and various other nutrients like fiber as compared to other breads. 1 slice of this type of bread contains 4 grams of protein and 80 calories. Peanuts are very delicious and I like them a lot. 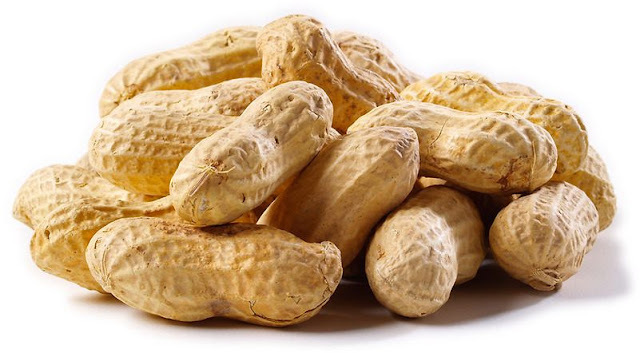 Peanuts contain a very high amount of magnesium, fiber and of course, protein and are very helpful in losing weight. 28 grams of peanuts contain 7 grams of protein and 159 calories. 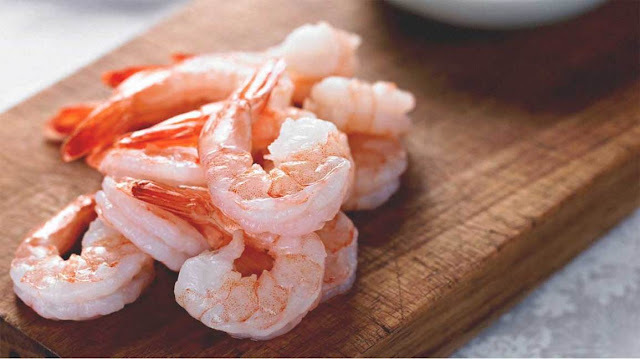 Shrimp is a type of seafood that is low in calories but incredibly high in protein and various nutrients including vitamin B12 and selenium. It also, like fish, contains a huge amount of omega-3 fatty acids. An 85 grams serving contains 18 grams of protein and calories. So, these are my top 15 picks for high protein diet items which you should include in your daily meal. If not all, but at least some as protein intake is very important for your body muscle mass and overall health. You can read and see that these high protein diets are also rich in many other important nutrients along with protein so it’s not like you will only intake protein by eating all these delicious food items. Now, grab your wallet, go to the nearest grocery shop and come back home with your car loaded with all these delicious high protein tasty food items.